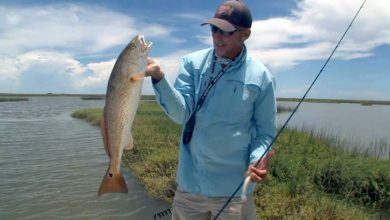 The Lone Star State offers some fantastic outdoor activities, here we concentrate on the fishing, with host Clark Wendlandt. He's one of the very best pro-bass fishermen and three times FLW angler of the year, so he knows a thing or two. He imparts his expertise and offers up some great tips whilst catching bundles of fish, all in his inimitable laid back style. 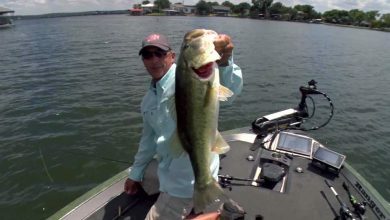 Host Clark Wendlandt likes nothing better than to explore a new lake and here he visits Lake Marble Falls early in the year. He puts his Garmin depthfinder to good use, keeping an eye on all four of the split screens. And he also takes a large selection of rods and lures so that he's ready for for whatever conditions he discovers. 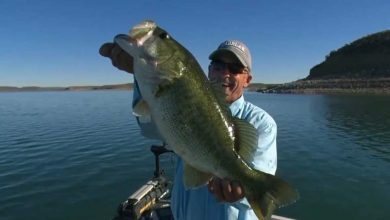 The lake holds some decent Largemouth Bass and it doesn't take him too long to find them. Lake Amistad is on the Texas - Mexico border and historically was one of the hottest lakes in the country. Its reputation dipped a few years ago but host Clark Wendlandt has heard that it's on the rebound. Casting a Swim Jig lure into the abundant brush and grass he's quickly in to a bass. 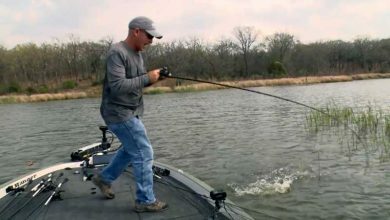 Clark Wendlandt heads to Falcon Lake renowned as a great Texas bass factory! He puts a strong treble hook on his Square Bill lure in anticipation of meeting some very big fish, but it takes a bit of time exploring the lake before he finds them. Need tips on how to catch more bass?! 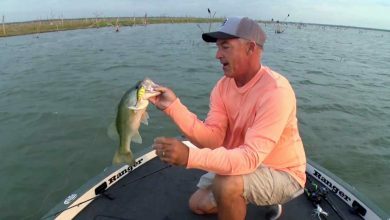 You definitely don't want to miss this episode where Pro Angler and Show Host Clark Wendlandt concentrates on rod, line and lure selection for topwater fishing and then flipping. Everybody wants to catch fish on top water! 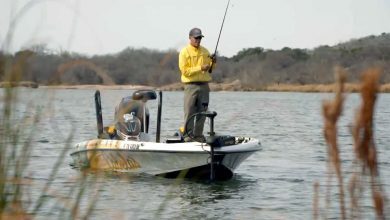 Its post-spawn on Lake LBJ and the fish are still shallow, see how Pro Angler and Host Clark Wendlandt uses various plugs and poppers to tempt the bass off the top. Big fish make every fishing trip a blast! 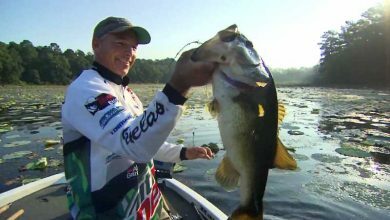 Here's a selection of some of Pro Angler and Show Host Clark Wendlandt's most memorable big fish catches. 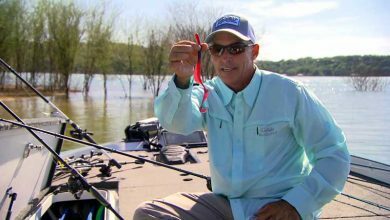 On a visit to Fayette County Reservoir pro-angler and host Clark Wendlandt uses his Garmin Fishfinder to locate schools of bass amongst the variable contours of the lake. He's come prepared with a variety of lures to try, but finds that a quickly moving Crank Bait is the one they can't resist. Fishing during the summer can be tough. 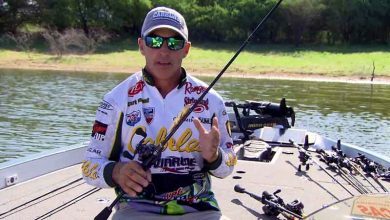 Here are some tips from Pro Angler and Show Host Clark Wendlandt to make the most out of those long hot days.